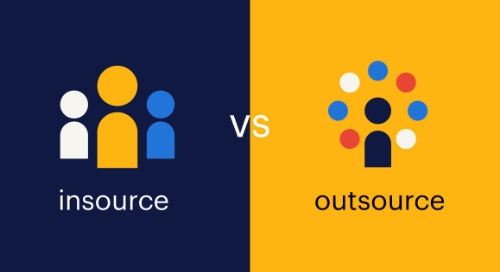 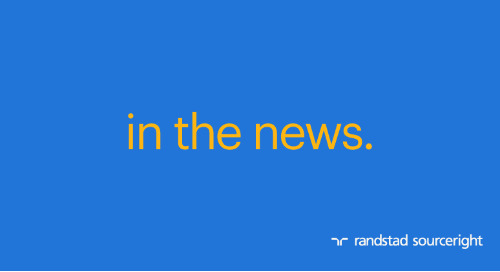 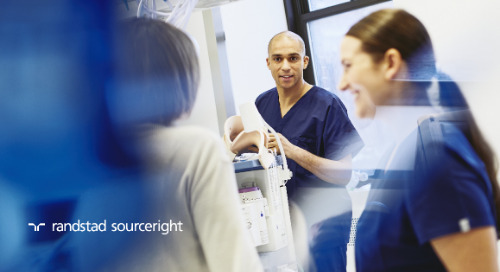 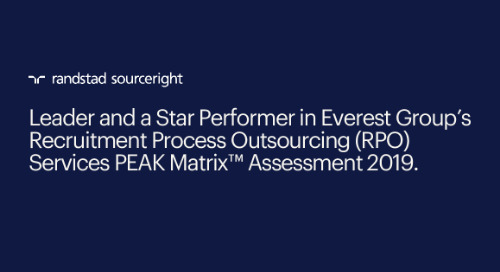 Home » Randstad Sourceright Insights » Bloomberg BNA: AI streamlines and adds efficiency to HR. 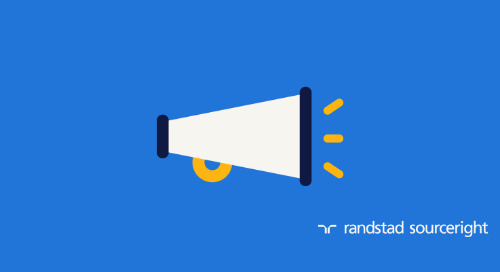 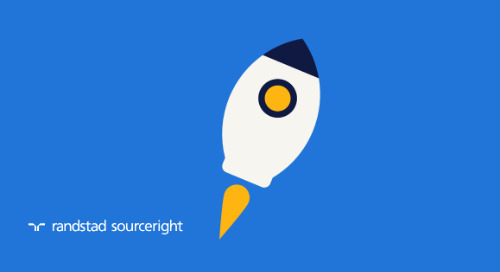 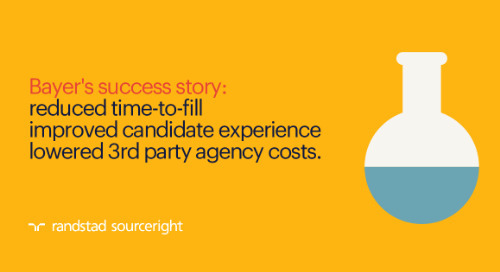 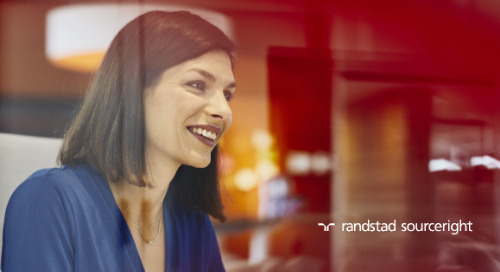 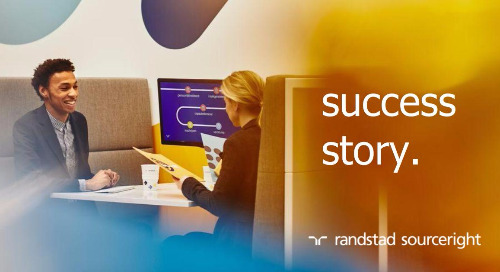 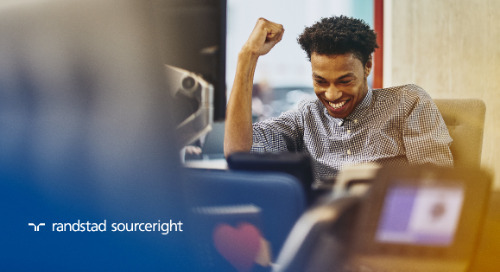 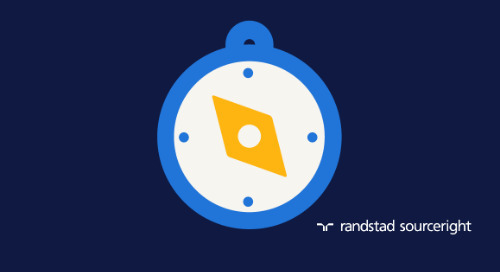 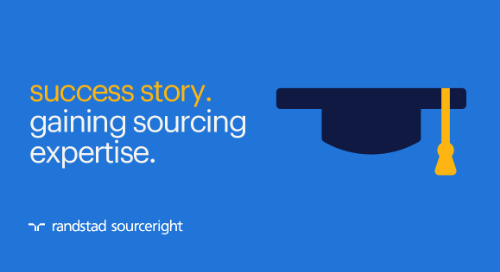 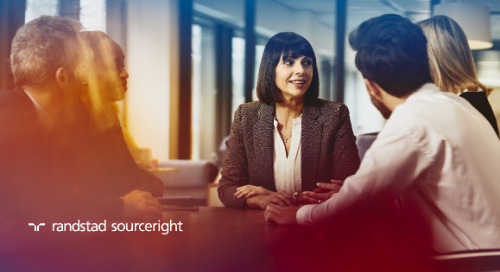 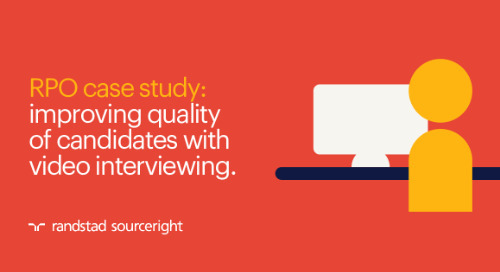 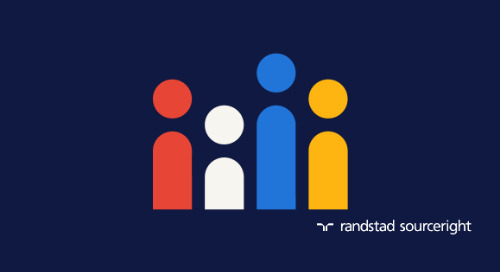 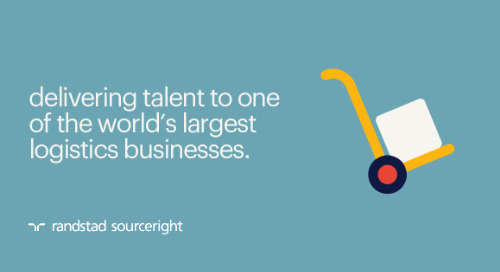 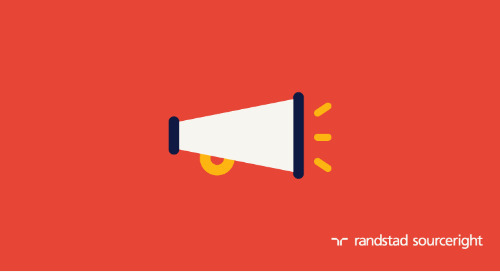 Based on a survey of more than 700 C-suite and human capital leaders around the world, Randstad Sourceright’s 2017 Talent Trends research finds that 76% of employers believe talent analytics play a critical role in engaging talent, and almost half (48%) are investing in analytics to better manage and predict their talent needs. 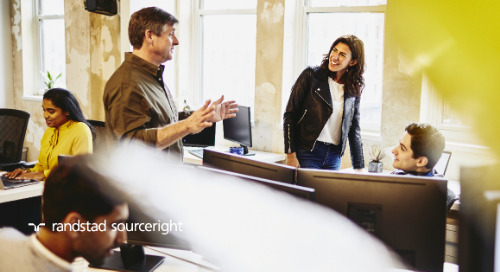 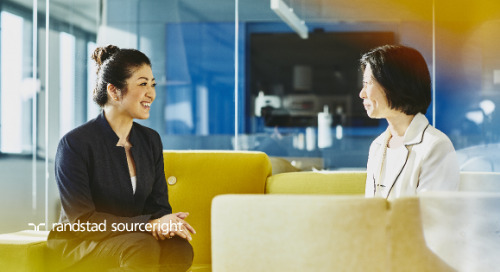 Access the full article to understand how AI is reshaping the way that employers consider the total workforce, then check out our Talent Trends Quarterly Q3 Report to learn more about how technology is impacting the world of work.